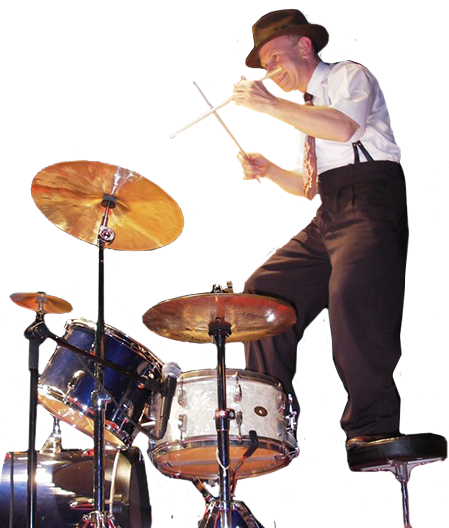 Sticky Wicket - The UK's No.1 Swing Drummer. Sticky Wicket | The Swing Band that really Swings! 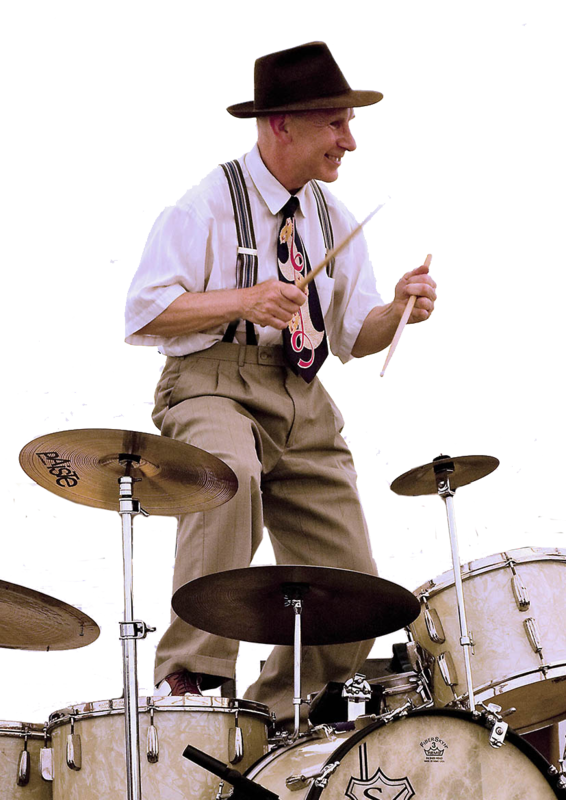 The Official website of the Sticky Wicket Swing Orchestra – The Swing Band that really Swings! The music of Gene Krupa explodes from the past, like a long-buried bomb abruptly detonating after years of lying dormant. 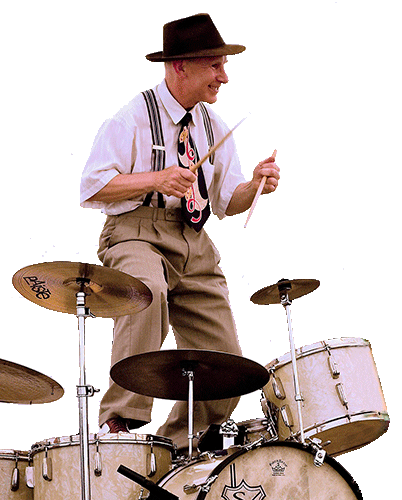 Snare shots crackle in volleys of musical musketry as the high-hat hisses malevolently at a bass drum that beats with the urgency of a racing heart.